THE SKETCHBOOK SERIES:The ladies book. 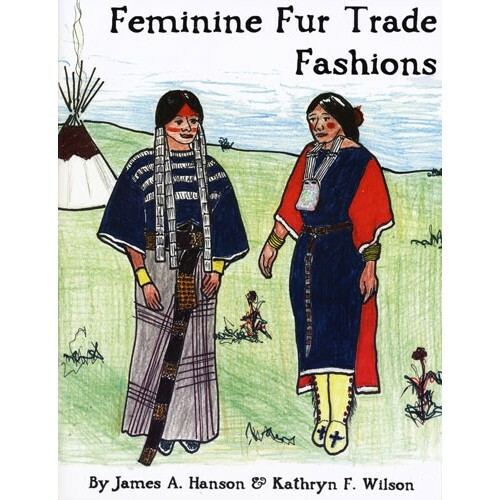 Patterns for Indian dresses, both skin and cloth, including Cree, Oto, Southeast, Southwest, Sioux, and Cheyenne styles. 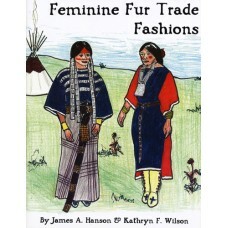 Also moccasins, belts, ornaments, dolls, games, utensils, baby carriers, saddles, awls, and parfleches. These books are 8 ½ x 11, paper, 48 pp., profusely illustrated with pen and ink drawings made from actual specimens or contemporary illustrations.